HydroMassage is a spa treatment that makes use of high pressure jets of water to offer you a relaxing massage. Likewise, a steam massage opens up the pores, removes toxins from the body and offers superior relaxations. 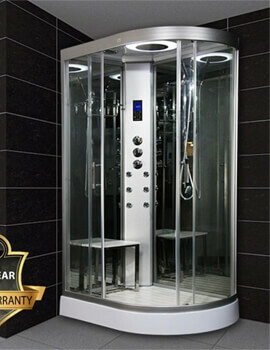 Insignia is the creators of high quality Steam Shower systems that use latest advanced features to offer you the best spa-like treatment right inside your homes. 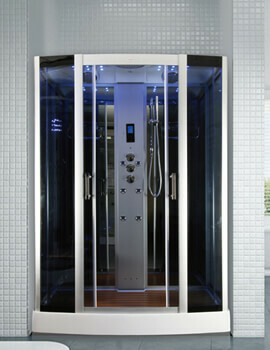 Steam Shower systems by Insignia are versatile. 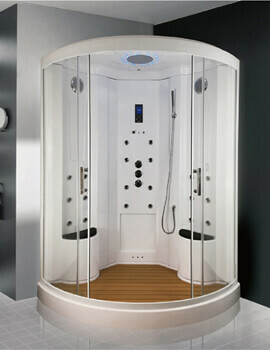 Within each product, there are a plethora of patented features geared towards turning your shower into an oasis of rest. Some of these include column LED lighting, chromotherapy, Bluetooth touchscreen control panel, twin speakers for a crystal-clear surround sound, sit down facilities. 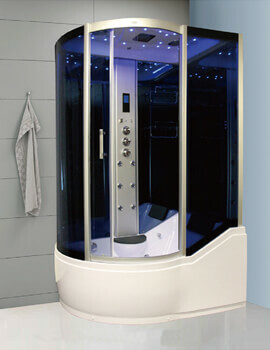 The systems use columns of high pressure jets, to give you invigorating hydro/steam massage. These are a good and safe choice for families looking for a bit of indulgence and a touch of luxury. These are built for modern homes and carry a host of features that will delight every user.